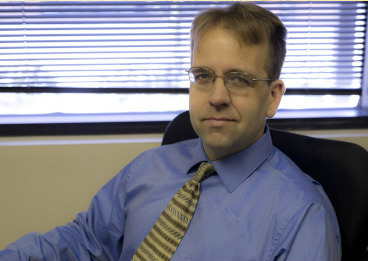 Todd has worked in public accounting since 1996, and has been with the Duvall accounting firm since 1997. He began working with the consulting group of the firm during 1999. His specialties include business valuation and litigation, merger and acquisition, small business start-ups, and health care. In addition to his current role in consulting with our CPA firm, he has worked in many areas of public accounting including audit, review, compilation and taxation. Todd received his Bachelor of Science degree from Ball State University with a major in Accounting in 1996. He passed the CPA exam in 1996, and in 2003, received his Certified Valuation Analyst (CVA) certification. He is a member of the AICPA, OSCPA and NACVA. Todd is also a member of the Kettering Rotary Club and the Sunsite Lake Water-ski Club. What you might not know about Todd? Todd is always on the move. He’s an avid runner, cyclist, and competitive water-skier (sometimes one or more in a day).